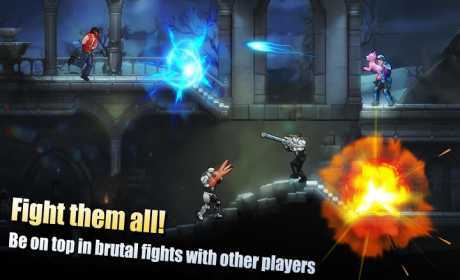 Flat Army is a dynamic pvp online multiplayer 2D shooter for mobile platforms as well as an *arcade* game in which you will have hundreds of ways to destroy your enemies in a violent firefight. 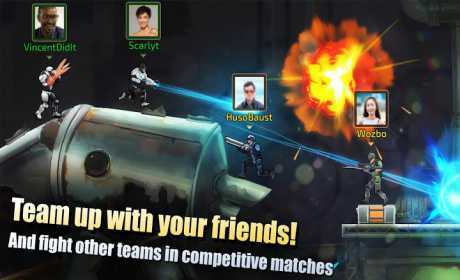 In this online shooting game, you can be a sniper, blow your enemies up, throw smoking barrels at them, use a variety of weird weapons, check out various game modes and fight on the *battle field* against players from all over the world. The result of the struggle depends only on your skills and weapon mastery! Of course, you too may die by the sword, but this is a risk every action game character faces while on the offensive. Your armory will include such an extensive array of weapons that one might think a wholemilitary-industrial complex works for you. Defeat your opponents, get access to the most effective and lethal weapons and become the true king of fighters! ✔ An impressive arsenal for any mission: More than 60 types of melee weapons, amazing exotic weapons and lethal devices. 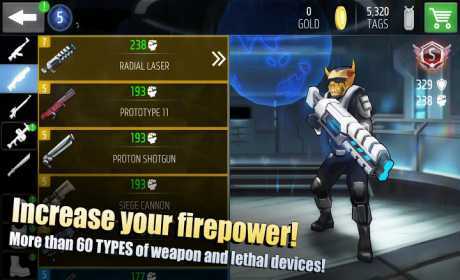 ✔ Dozens of different types of civilian and army equipment that will help you on your combat mission: Make your own unique weapon combinations! ✔ Spectacular fighting game: Realistic display of violence, wounds and injuries. ✔ A multitude of maps with destroyable environments. ✔ Instant matchmaking in PvP online battles: Press the button and get an opponent of an equal level. ✔ An option that allows you to change the appearance of your hero: Do you want to look like a firefighter with a rocket launcher or a space marine with a crossbow? Everything is possible here! ✔ Comfortable controls for touchscreens.